So what happens when the project actually starts? 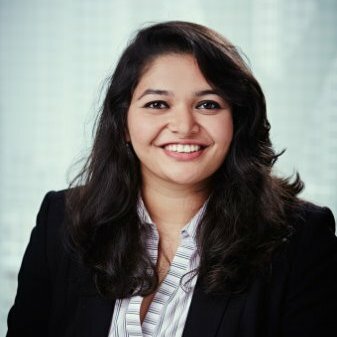 The starting point of research is generally a series of face-to-face meetings to discuss and brainstorm ideas around a topic which can be time-consuming, without a favorable output. Teams get lost in endless conversations, without any concrete ideas on paper, requiring the need to schedule more meetings. In addition to this waste in time, it is often difficult to consolidate all the researched information in an organised way. It can be overwhelming when research gets lost in a large number of files and folders. It is also hard to keep track of any changes that may have been made to existing files. This ends up draining team productivity, pushing timelines without completing projects and goals. 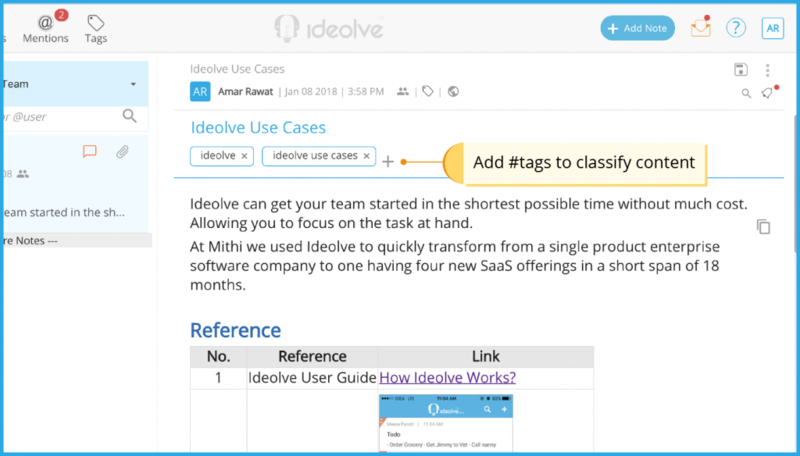 With Ideolve, teams or individuals need not worry about losing or getting lost in the information. 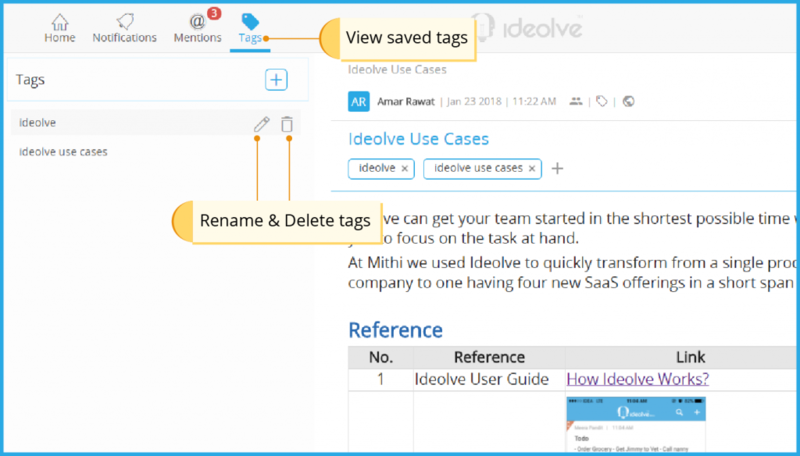 Users can open up a single note for a specific topic or research stage while uploading relevant document and information in the same note. Sharing perspectives on Ideolve before the meeting, ensures that everyone contributes, keeping all ideas in one place, and giving the team an agenda to discuss when meeting face to face. Once the tasks are assigned to individual members, they can open separate notes on their personal workspaces to ideate and research further. Later, members can consolidate these notes on an over arching note containing other team members. 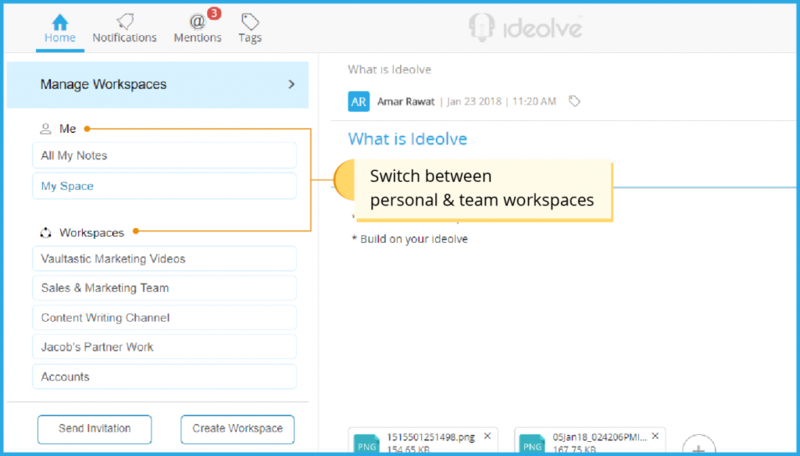 With Ideolve, save every piece of conversation, comment, file for later reference. 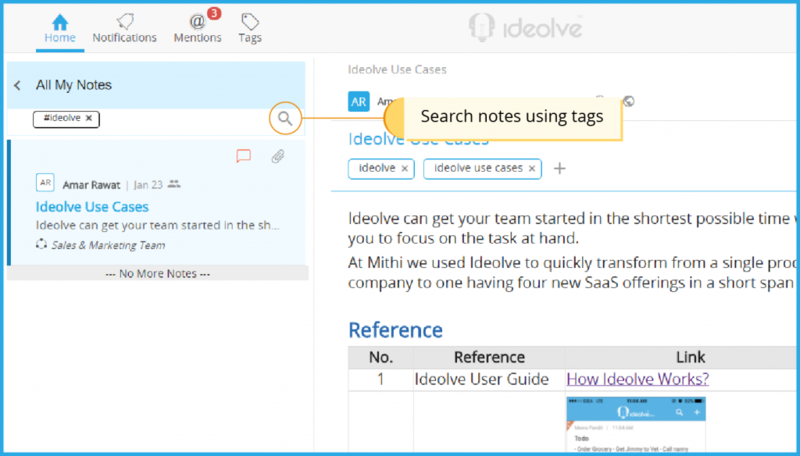 To organise notes better, users can add tags to individual notes and segregate notes into logical groups. In order to add a tag, simply head over to the top of your note, click on the attached tag symbol and start typing in your desired tag name. In order to search for a note with the help of a tag, simply type in ‘#’ followed by the tag name. All notes containing the tag mentioned will appear on the left pane.